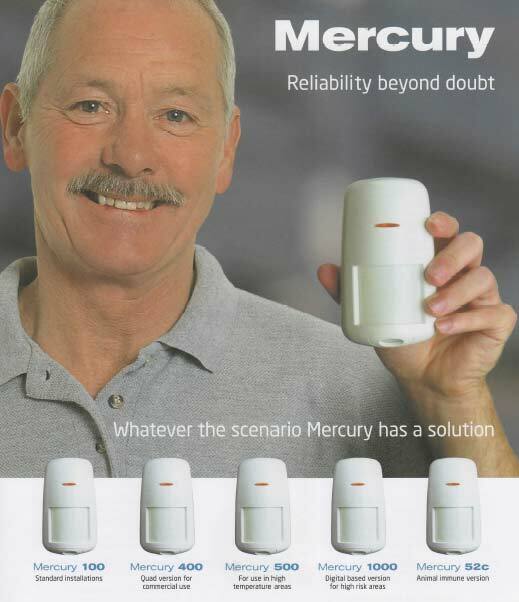 We supply, fit and maintain a broad range of intruder alarms, both domestic and commercial. See below for our most popular models. 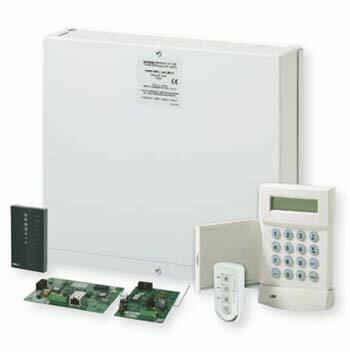 The Honeywell G2 series of commercial intruder alarm systems is the ideal solution to protect small commercial sites with flexibility and convenience of a wired, wireless or hybrid solution. Using our powerful Galaxy platform including Honeywell’s patented bi-directional radio technology, G2 delivers a unique wireless platform for small commercial installations solutions offering practicality, cost savings, ease of installation and operation. Its new range of wireless sensors enabled using an updated RF Portal helps to remove many installation barriers and opens new opportunities for hybrid-wireless solutions. 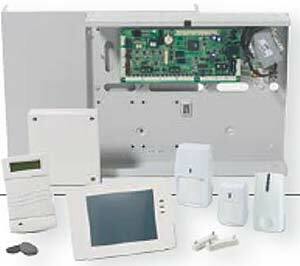 The Galaxy Dimension series of commercial alarm systems is a fully integrated intrusion and access control security solution for mid to large commercial security installations. 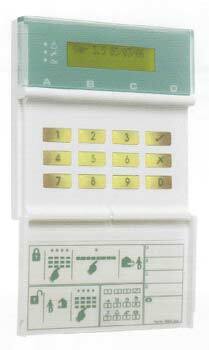 It offers your customers a user-friendly system in a cost-effective and fully compliant package. 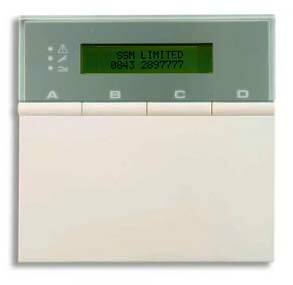 There is now an innovative wireless capability available for intruder functions with Galaxy Dimension. This offers high quality, reliable security solutions, with the flexibility to meet the needs of every commercial and industrial application.